Classes begin at 9am. All testing will take place after at the end of class. Testing is recommended for those who have 3-6 month experience as a barista. Intermediate Barista Pathways provides a deeper understanding of the coffee itself and builds on the skillset developed at the Foundation Level. Milk techniques, including Latte Art, are introduced as well as health and safety considerations, customer service and business basics. This certificate program is suitable for currently working baristas or candidates that have completed the Foundation Certificate. 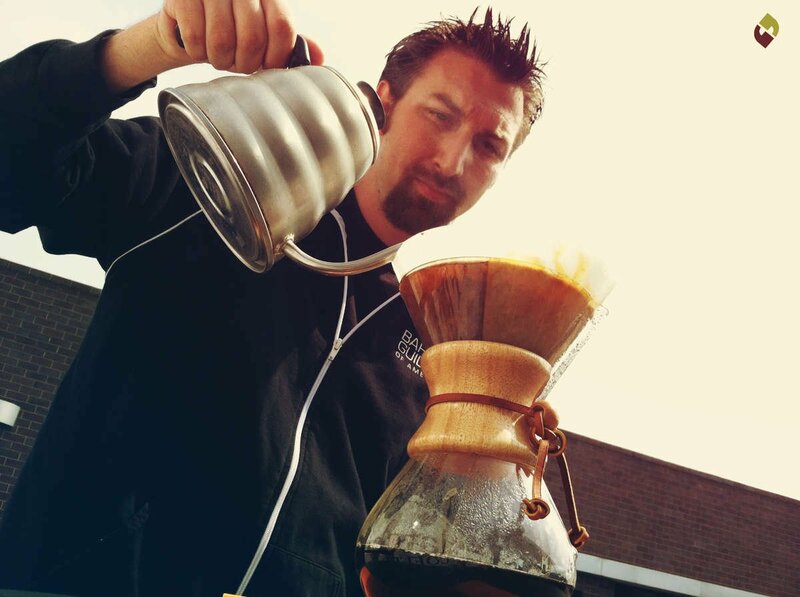 Brewer Foundation introduces the beginner to the different ways of brewing coffee from Batch Brewing to Hand Pour. All classes are held at our Roastery and Training lab located at 8767 Onyx Ave, Rancho Cucamonga, CA 91730. Training courses are non refundable. Since his early teenage years Todd was always fascinated with the coffeehouse experience. At first, he was drawn in by the environment and the atmosphere, but later learned that it was the coffee that would inspire his career path. Over the years, Todd has continued to find ways to expand his knowledge of the industry by attending and volunteering at SCAA (Speciality Coffee Association of America) and BGA (Barista Guild of America) events. Todd is a two-time US Brewers Cup winner, first in 2014 and recently in 2016. He is currently Klatch Coffee's Wholesale Account Manager. Ms.Perry began with Klatch Coffee working in the retail stores, and later began using her skills to compete in Barista Competitions. The skills she has learned at Klatch equipped her to win many titles including Four Time Regional Champion, Two-Time United States Champion, and taking 2nd place in the World Barista Championships to name a few. These titles helped to solidify Ms. Perry’s reputation as a professional trainer, and she has trained individuals and organizations in over a dozen countries. She is also the past Chair of the Barista Guild of America where she helped to design and launch their Certification Program. 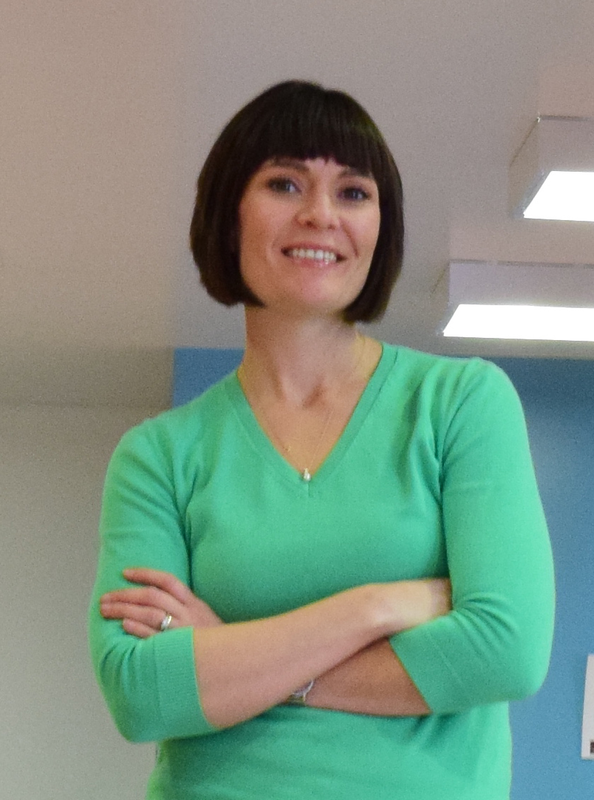 Heather is currently Vice President of the SCA and Klatch Coffee and responsible for all Klatch Training and Consulting.